Glenmont is a Medicare/Medicaid provider and a not-for-profit, 501(c)(3) tax-exempt organization. Please click here for more information about our services and rates. 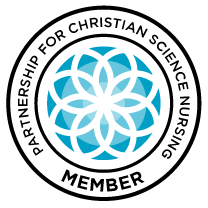 Know a Christian Science nurse who would be interested in unfolding their ability to confidently, skillfully, and compassionately nurse others during sudden need situations? to comfort and support children, young adults, and adults in a beautiful camp setting? Glenmont and The Cedars Camps are hosting two eleven-day camp nursing workshop/practicums during June on-site at camp. Below is an application which will give more information. There is Albert Baker Fund funding for the tuition for qualified students. 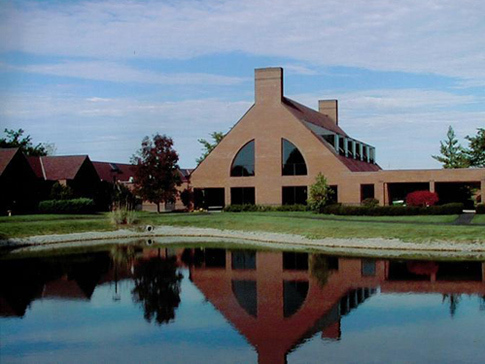 Students take care of their own transportation; room and board is furnished by The Cedars. Principles and care options of giving assistive care through light care in bed; basic wound and sudden needs care; care of the environment; nourishment; communication and reading aloud; includes opportunities to minister to residents during classes. Review and deepening study of supportive care principles and care options, including those for individuals with special or mental needs, in a facility or at home; deepening of leadership and communication ethics and skills. Review of skills and deepening study of the principles and care options of giving care, including to those with wounds or sudden needs, in a facility or non-facility setting; intro to camp nursing and care of children; leadership, instruction, and mentoring. III+ — Camp Christian Science Nursing is a two-week on-site course (workshop, practicum, and on-the-job-training) at The Cedars Camps in Lebanon, Missouri. IV — Leadership & Communication -instruction; grand review of Christian Science nursing ethics & skills. Acceptance into a classroom portion of a course of study does not imply a post-class contract for employment at Glenmont. *Class dates are subject to change based on the needs of the participants.